Hey Guys! 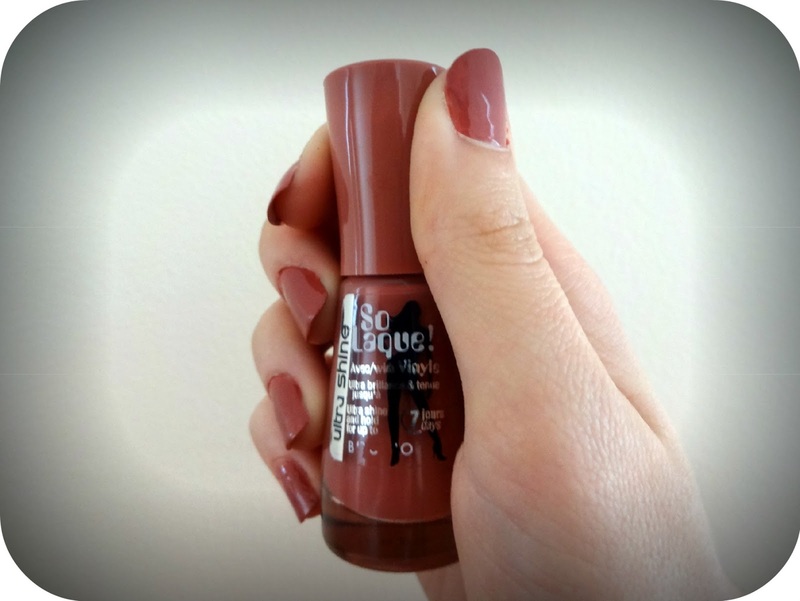 This weeks Friday Favourite is Bourjois’ So Laque Nail Varnish in the colour Beige Glamour. I got it in Boots for around €7. I really love this nail varnish and wear it a lot. 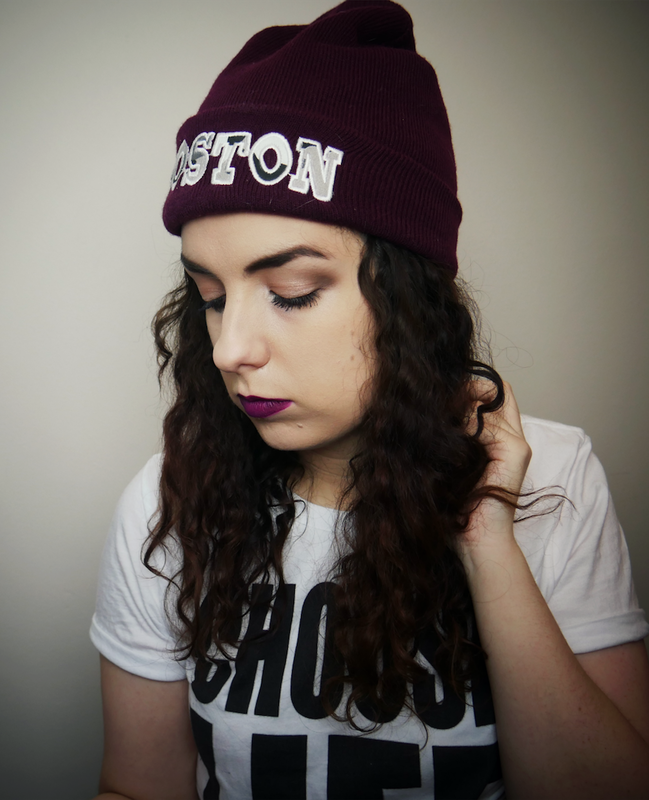 It’s a really nice wine-ish colour thats subtle enough to be worn everyday. It goes on very easily and doesn’t take very long to dry. 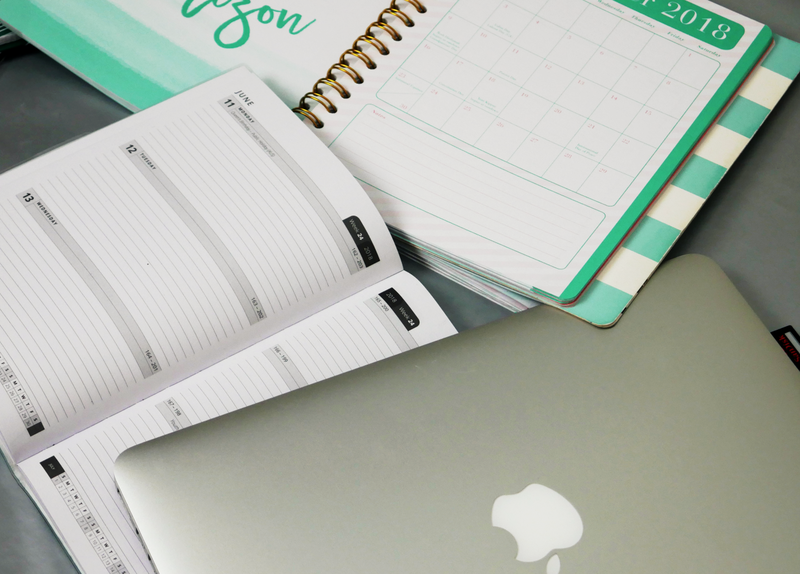 It has a very shiny and glossy finish and it doesn’t chip too easily. Although it says on the bottle that it lasts seven days, it does seem to chip after about 4 or 5 if a top coat is not applied over it but I do think, for the price, it is a very good nail varnish. 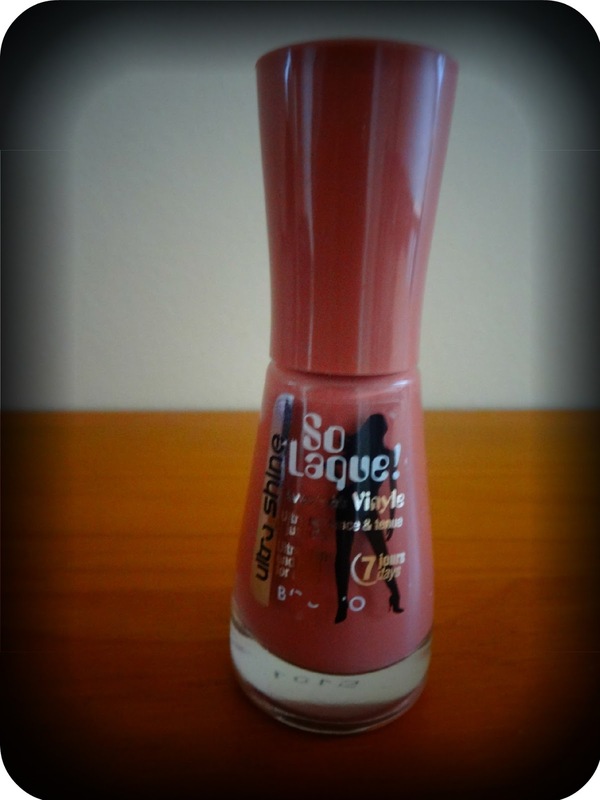 If you like this nail varnish you can get it on Amazon by clicking HERE.